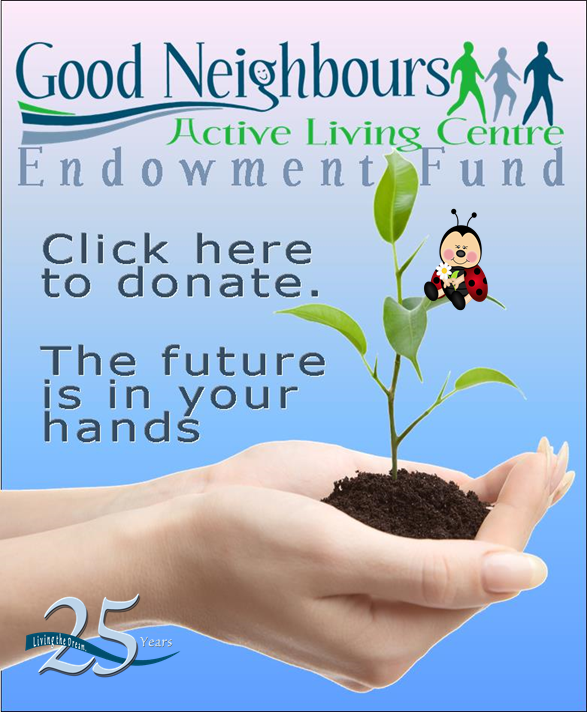 Good Neighbours offers special events, outings, presentations, workshops, and more! 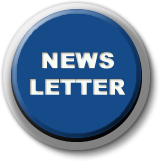 Please click here to view our newsletter and get more information. 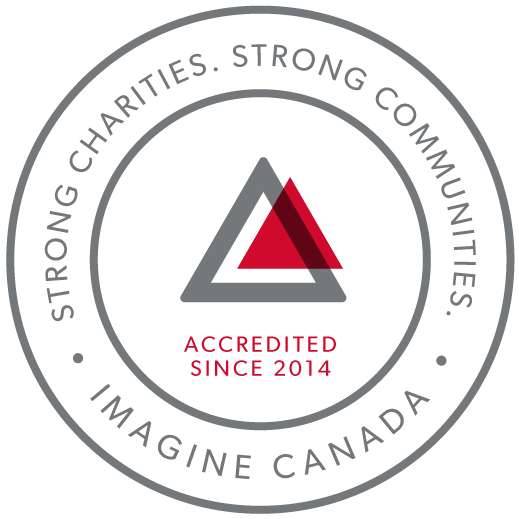 Good Neighbours Active Living Centre is located at 720 Henderson Highway. This facility includes a regulation size gymnasium, multi-purpose room, creative arts studio, computer lab, HobNobs Café and a used bookstore. We offer fitness and educational opportunities, recreational programs, outings, and a variety of volunteer opportunities. How can we help? The Home Maintenance Program refers you to people in your community who are able to do various jobs at reasonable rates.